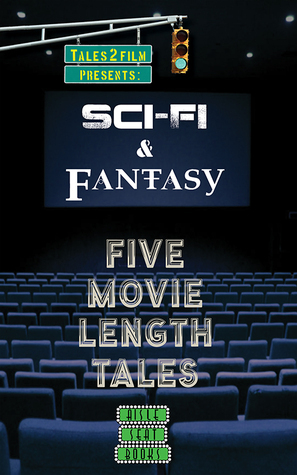 All our Movie Length Tales™ now come collected by genre, each five- or six-book collection available as a Kindle “box set” or a custom-wrapped set of paperbacks. Here are the sets. Click on on any one to see its Amazon page.